When the IRS becomes a vocal supporter of business continuity planning and disaster recovery strategies, the Computer & Networking Support specialists at Zephyr Networks take note. 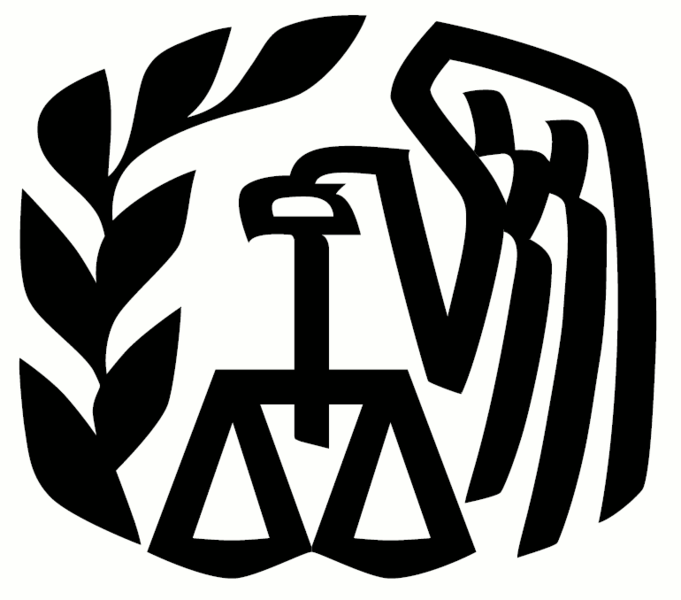 In a recent Special Edition Tax Tip entitled Keep Your Records Safe In Case Disaster Strikes that was released in May of 2014, the IRS strongly emphasizes the best practices that have helped make Zephyr Networks one of the top Computer & Network Security providers in Orange County. Scan important business documents onto an electronic format and use an external storage source to store important records. This is why Zephyr Networks advises our clients to take advantage of our private cloud capabilities. Never forget to back up files and keep them in a safe place. If you have an expert on your side like Zephyr Networks, emergency preparedness for a disaster will be in place through first-class business continuity planning. The IRS recommends that you review your emergency plans every year. Knowing what natural disasters can hit your area, make sure your are ready to address the real potential problems your business might face. If you fall victim to a disaster, the IRS is ready to help. The IRS disaster hotline at 866-562-5227 is your best resource for special help with disaster-related tax issues. At the same time, Zephyr Networks in Orange County is your best resource for business continuity planning and disaster recovery strategies. By being safe in advance, your business can weather any storm. By making sure client companies and businesses are safe if disaster strikes, Zephyr Networks ensures future financial security even in the face of natural disaster. Call Zephyr Networks at 800-884-7559 to access the business continuity help you need in Orange County. 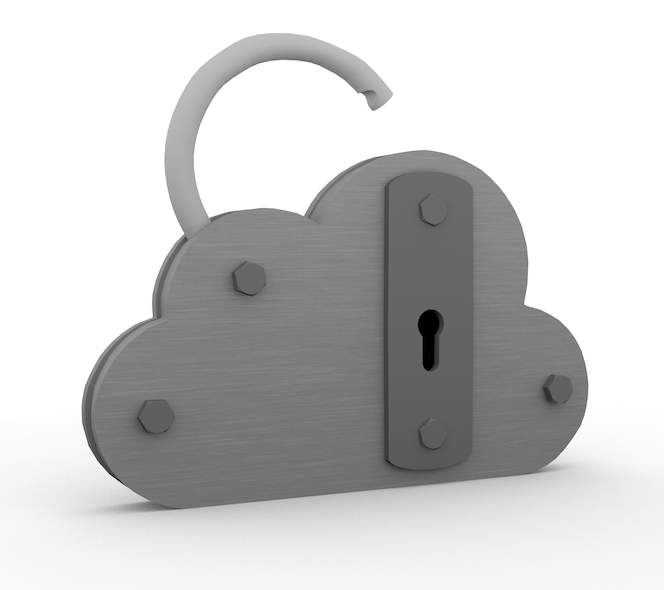 Do you know the data security questions you should ask a cloud vendor? Zephyr Networks understands how important it is for a company to be able to trust a cloud vendor. When you are allowing an external party to safeguard the essential data and proprietary information that forms the backbone of your business, you need to be confident in their capabilities. Although not comprehensive, the 5 data security questions below can help any business validate whether or not they want to work with a potential new cloud vendor. 1) Does the cloud vendor implement controls to segregate your data from other client companies? Since cloud vendors tend to base their business on a multi-client model, the addition of other companies opens the door to a greater possibility of attack. If a multi-client server is not properly secured, a flaw in one client application could allow an attacker access to your company’s data. This is why it is essential for each client company to be safely segregated from the others on any cloud-based server. 2) Does the cloud vendor regularly encrypt and test its backups? If a cloud vendor does not test its backups on a regular basis and update the necessary encryption, such backups are theoretically useless. Cloud-computing server backups need to be regularly tested, monitored and encrypted with the latest data security updates. 3) Does the cloud vendor have a reliable disaster recovery and business continuity plan for its data housing server sites? When it comes to data recovery plans and business continuity strategies, your company cannot take a chance in the internet age of 24-hour business opportunities. Make sure any cloud vendor your company chooses to work with has a reliable disaster recovery and business continuity plan to ensure the safety of your data. 4) Does the cloud vendor follow data destruction processes for computer equipment and storage devices that ensures the zeroing out of all confidential information? Before you enter into an agreement with a cloud vendor, ask them about their data destruction process. Do they take all the necessary steps to zero out confidential information on decommissioned computer equipment and storage devices? If you move on later, will your confidential information be thoroughly wiped from their servers? 5) Can the cloud vendor provide relevant certificates and applicable compliance certifications? There is a vast array of compliance certifications for cloud vendors that include the following; ITIL, COBIT, ISO 2700, and many more. If a cloud vendor claims to be in such compliance, ask them to show you the relevant certificates and applicable compliance certifications? 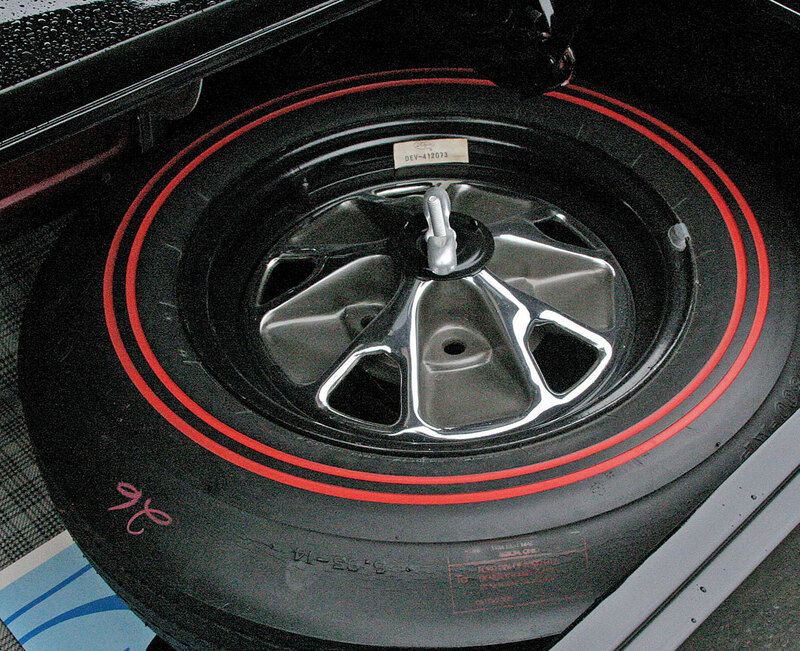 If they can’t do this, there most likely is a problem. As a proponent of cloud-based solutions, Zephyr Networks has the experience needed by our clients to secure and ensure their valuable company data. We consistently negotiate and manage a client’s relationship with a cloud vendor. To learn more about how we can help you with cloud-based storage, data security and network security solutions, please call Zephyr Networks toll free at (800) 884-7559 or fill out our handy contact form. Is Your Company Protected By A Business Continuity And Data Recovery Plan That Makes Sense? Is your business continuity and data recovery plan working? As a respected provider of information technology solutions and computer networking support, Zephyr Networks knows from experience that for business continuity and data recovery plans to succeed, data protection must become an integral part of a company. Rather than adding a second-rate business continuity and data recovery plan without any real implementation, Zephyr Networks helps our client companies make data protection and network security an extension of their overall company culture. After all, the way a company handles its information technology challenges, including systems, support and strategy, is already a key part of its culture. When auditing the technology plans and strategies of our client companies, Zephyr Networks often finds business continuity and data recovery plans that have atrophied. Why is this so often the case? When it comes to backup strategies and disaster recovery plans, they simply are not at the forefront of an everyday, weekly or even monthly awareness of most businesses. If your company is focused on the business of today and maintaining productivity levels, this outlook makes sense to Zephyr Networks. In fact, this outlook is exactly why so many Orange County companies choose to partner with us as a provider of their IT Solutions. 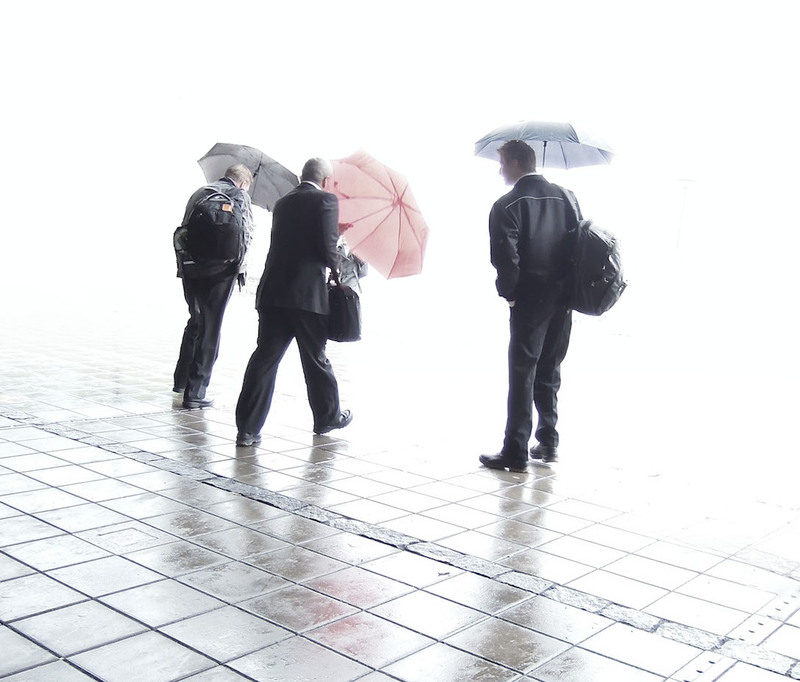 Is Your Company Ready For The Storm To Hit? What is essential to understand is nothing can be more damaging to your company’s productivity and profitability than a lack of a workable business continuity and data recovery plan when a disaster hits. Whether it was Tropical Storm Sandy in New York or mud slides in Malibu or earthquakes in California, too many small to mid-sized businesses have been caught off guard by unexpected disasters. By working with Zephyr Networks, such unexpected happenings don’t have to become disasters for your company if the proper business continuity and data recovery plan is in place. What is needed to update the business continuity and data recovery plan accordingly? Should we start replicating that virtual machine to preserve the data? How often should that server’s data be protected? Are virtual capabilities being used properly? Are all essential employees aware of the plan and their roles? By asking these questions and more, Zephyr Networks helps your company develop and install a business continuity and data recovery plan that makes sense. If you need help with your company’s business continuity and data recovery plan, please call Zephyr Networks toll free at (800) 884-7559 or fill out our handy contact form. Since reliability is invaluable when growing a small to mid-sized business, ensuring business continuity in the face of any disruption is becoming a necessity. Zephyr Networks has learned that a major aspect of the perception of a company’s business continuity is related to the appearance of availability. Today’s cloud-based technologies are changing the face of business continuity by making it easier than ever companies across the board to offer their customers an always-on, always-available and always-reliable service. As a provider of modern technologies and cyber security, Zephyr Networks helps our clients employ the new cloud-based technologies to their benefit. Our ultimate goal is to make business continuity a non-issue for your company by addressing all of your cyber defense and cyber security needs. 1) Cloud-Based Disaster Recovery Services – In the event of data loss or a natural disaster, using cloud-based backup services preserves and protects your data off-site. This enables your business to be up and running again quickly after a disaster. 2) Cloud-Based Storage Innovations – The cost of data storage hardware for even a small business can become staggering in this day and age of information technologies. Fortunately, new tools are making it possible for many businesses to substitute inexpensive cloud storage for costly servers and disk libraries. 3) File Syncing And Mobile Access – File syncing and mobile access tools help harness the potential of your cloud-based storage and disaster recovery backup tools. 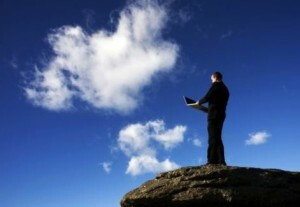 By synching computers with mobile devices, cloud-based technologies also provide access to essential data in remote locations. While these new cloud-based tools can benefit small businesses, it does not always mix well with your existing technology. A prime example is Windows XP. Since Microsoft will soon discontinue support and upgrades for this anachronistic operating system, continuing to rely on it is a problematic choice for any company. If you want to take advantage of modern cloud-based technologies, you should not rely on an outdated Windows XP system. If you hire Zephyr Networks as your network security provider, we will analyze what your company needs and tailor our solutions to meet your specific needs. To learn more about how we can help your company, call Zephyr Networks toll free at (800) 884-7559 or fill out our handy contact form. Superstorms, hurricanes, tornadoes, and floods are increasingly common occurrences, even in regions that don’t typically prepare for natural disasters. Cities across the U.S. and their residents are taking extra precautions to prepare for the unimaginable, and your business should be no exception. Maintaining operations and providing ongoing services and products to clients when your competitors are still struggling to respond gives your business the leading edge in customer satisfaction and confidence, ensuring the customer loyalty and referrals that are key to success. Don’t let your company be caught unprepared when disaster strikes. At Zephyr Networks, we have proactive solutions to your technology requirements. By partnering with you to ensure stability, operational maintenance, security, productivity and growth, we’ll keep your business running – even in the event of disaster. Any Business Continuity plan should include a remote, off-site backup of your operating systems. Zephyr Networks can help you develop this plan, providing rapid recovery and personalized, tailored backup solutions for your company’s needs. Our Business Continuity services can have your IT system up and running in less than 30 minutes following a disaster or catastrophic system failure. “Too many firms underinvest in planning for disaster because they don’t think it will pay, at least within the short-term timeline by which many now operate,” The Economist reports. As soon as your company is back up and running thanks to a solid Business Continuity plan, you’re ahead of your competition, solving customer’s problems in less time, and gaining that all-important competitive advantage. Don’t let your business fall victim to risk – contact Zephyr Networks today to learn how we will not only keep your company afloat, but safely steer you to stability, security, and growth. Call 800-884-7559 or use our handy contact form here.